One lucky attendee will have the chance to choose one key, numbered 1 to 100 for a chance to win a $50,000 Dream Car from Rick Ridings Ford of Monticello. If you won, what would you choose? 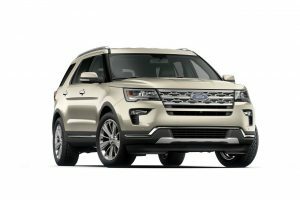 How about this 2018 Ford Explorer LTD? If you win, the choice is yours! See rules here.